Tooth decay can occur for various reasons and at different parts of the tooth. Where decay is limited to the enamel or dentine of a tooth, it can be easily restored with a simple filling after the decay has been removed. When decay or damage occurs to the inner material of the tooth – the pulp – the tooth will generally need what is called a root canal treatment (or root filling). 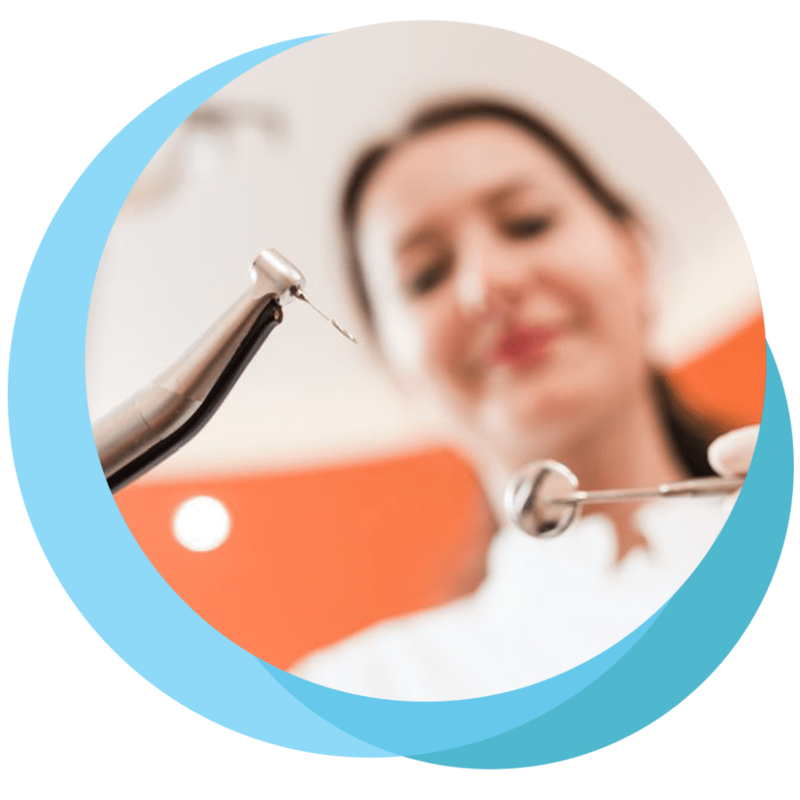 Our Canberra-based dental team at Weston Dental Surgery, will assess your tooth based upon your symptoms (pain, swelling, other signs of infection, etc. ), X-ray findings and other clinical signs and advise you if it is necessary or justifiable to have root canal therapy. We will provide you with options and an estimate of the cost to assist you with your decision. Let us help you overcome your dental problem by contacting us today.